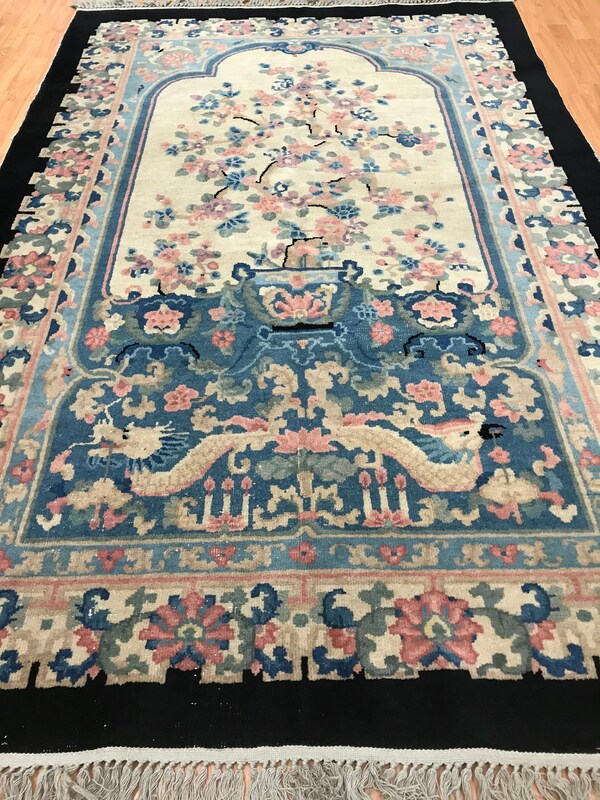 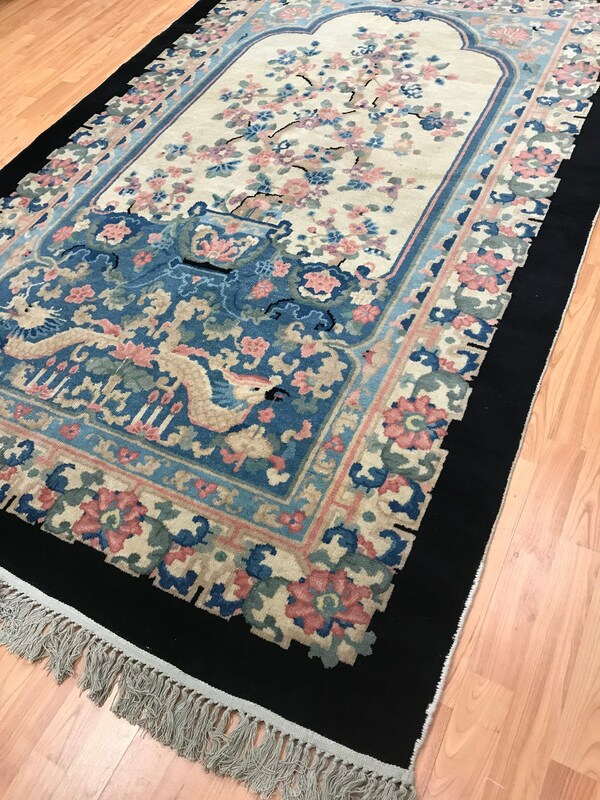 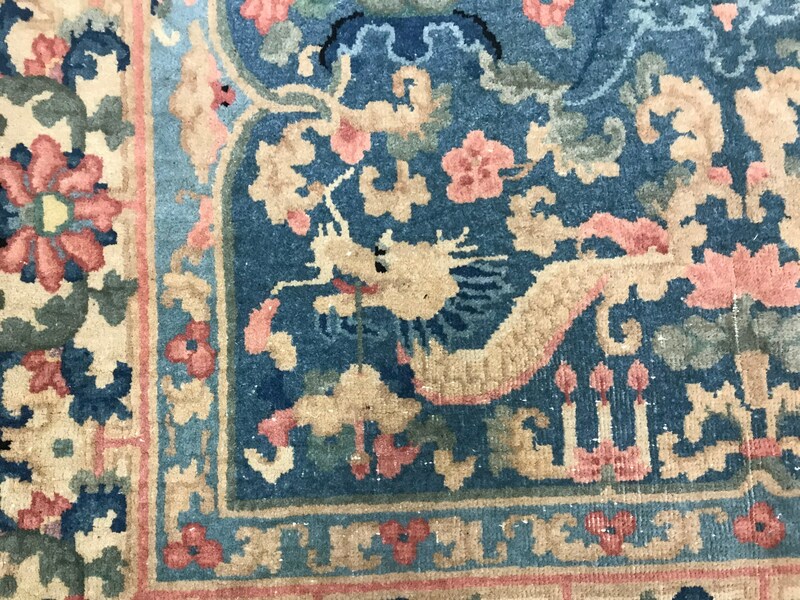 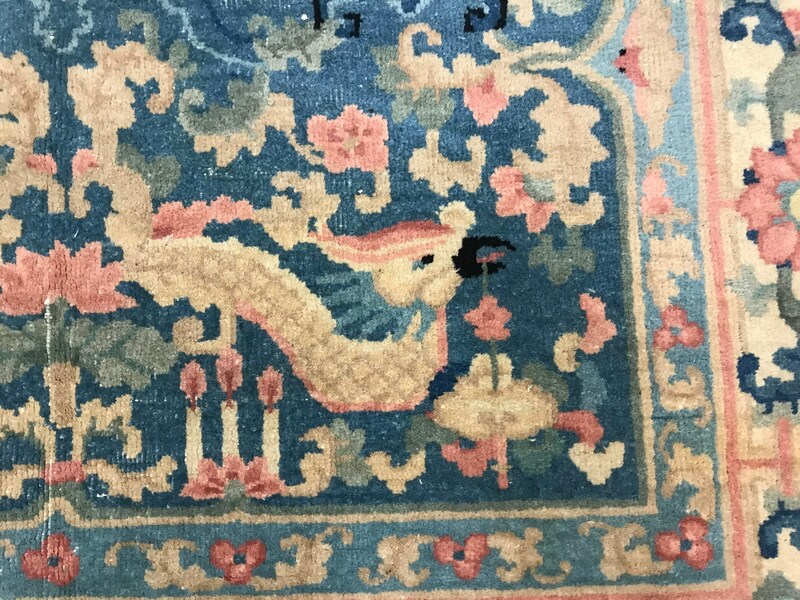 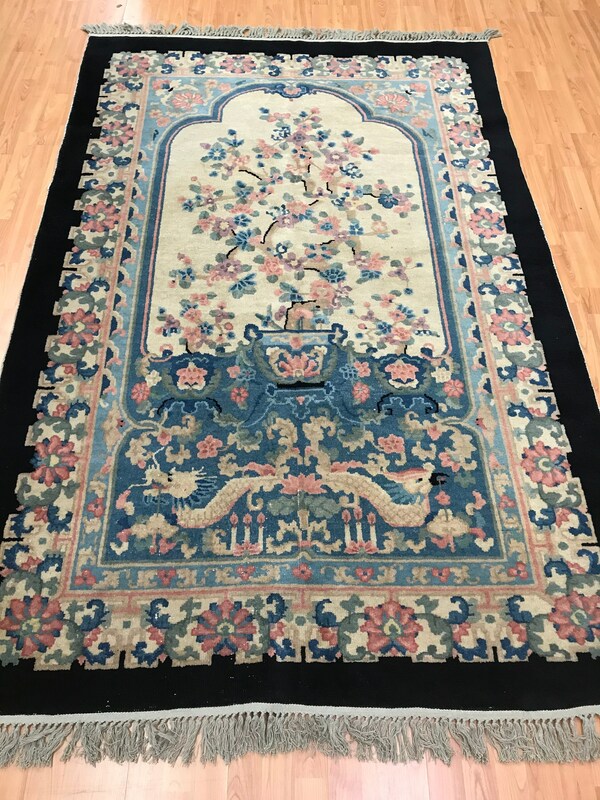 Actual Size: 5' x 7'9"
This gorgeous Oriental rug is an antique 5' x 7'9" Chinese Art Deco, circa 1930s. 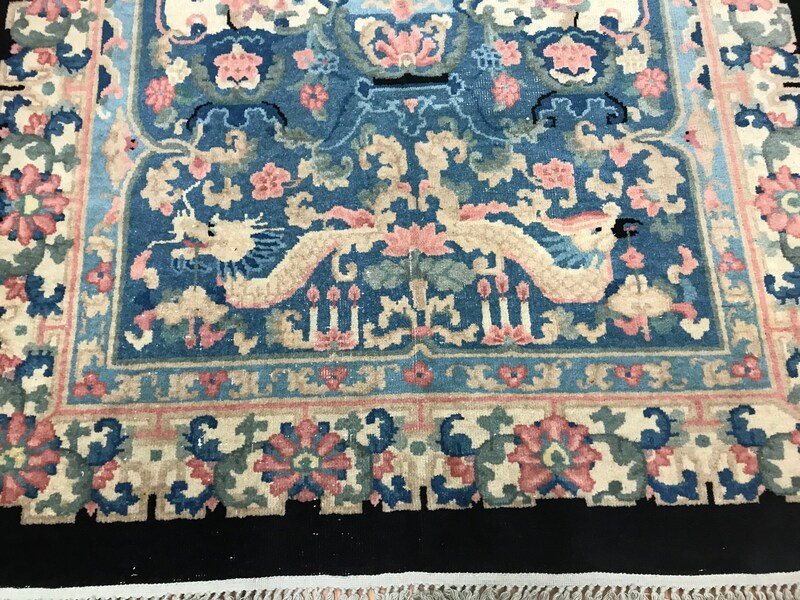 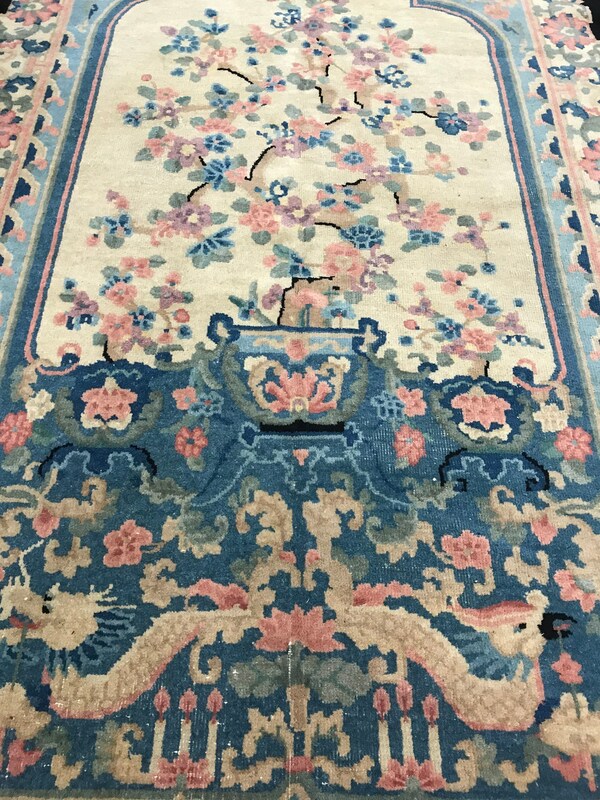 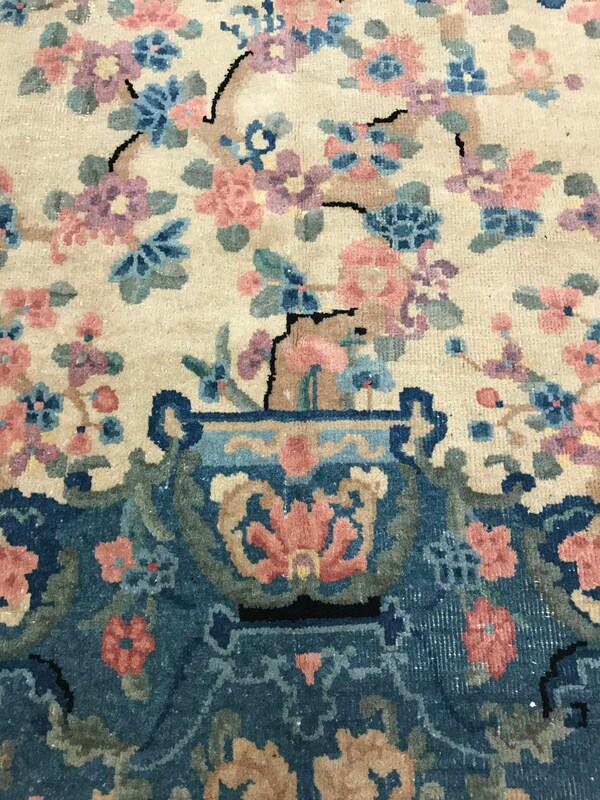 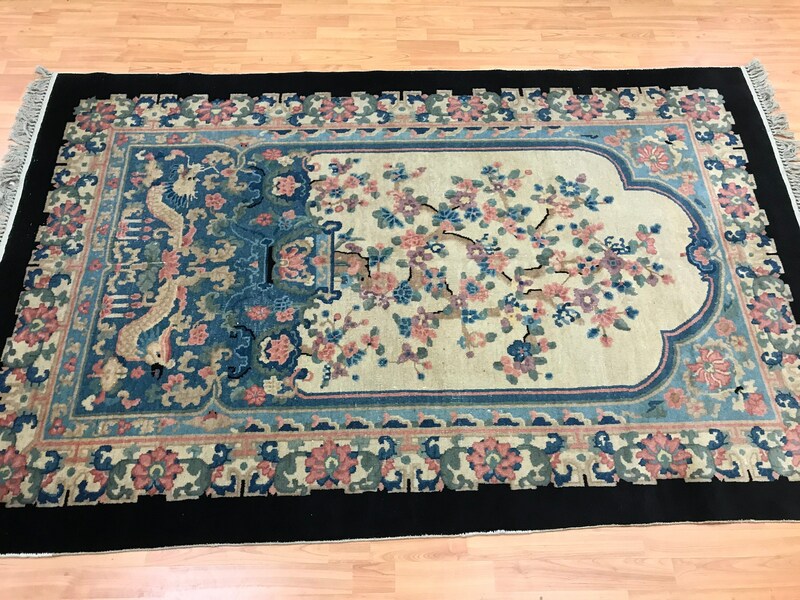 This hand knotted Chinese rug is made with 100% wool and has some low pile areas. 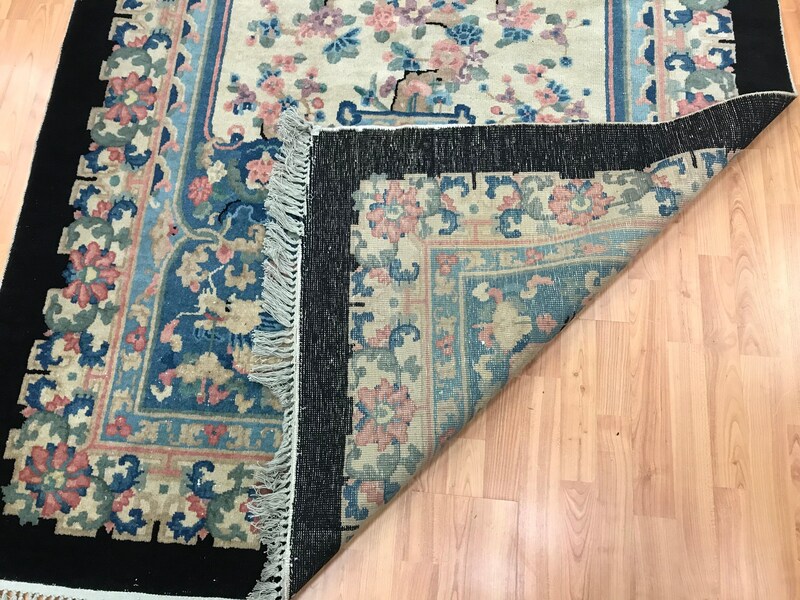 This rug is sold as is with no returns accepted.